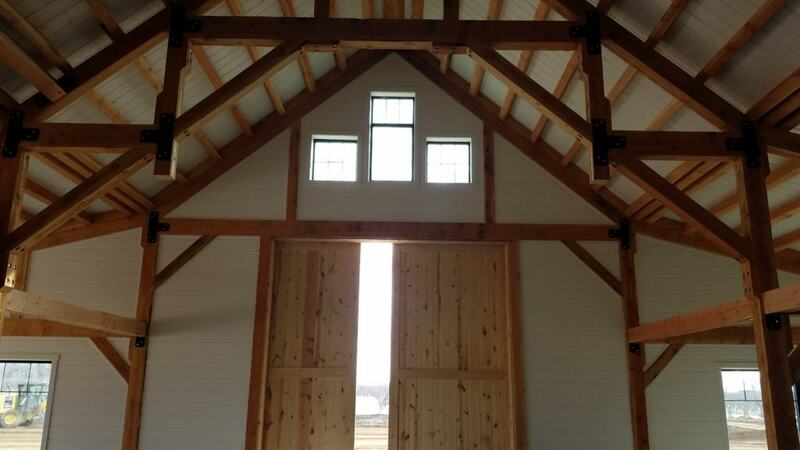 Our newest venue, The Veranda by Meadow Barn will be a modern farmhouse style pavilion complete with bridal suite and grooms lounge. With an onsite ceremony area, fireside bar, and large outside patio space, The Veranda is the perfect location for your wedding/event. For more information contact us today for your events of 250 guests or less.